Oklahoma City's best connection in jewelry since 1989! 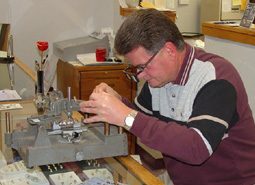 For years now, we have been proud to help our customers with all of their jewelry repair and customization needs. We utilize our years of experience to provide top-quality service at reasonable prices.